Ubuntu Friendly - What It Is and How You Can Help - OMG! Ubuntu! Ubuntu 11.10 users are being encouraged to take part in ‘Ubuntu Friendly’ – a community-drive database of desktops, laptops and netbooks that work well with Ubuntu. 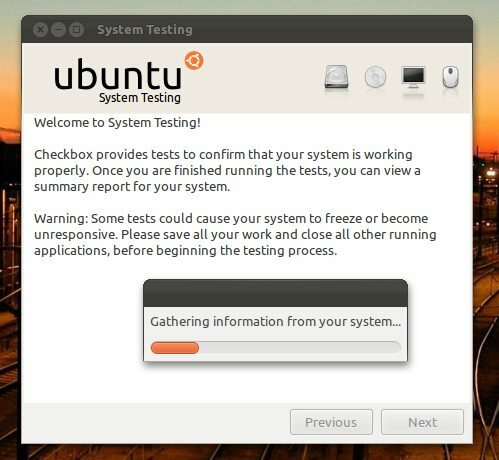 The site�gathers�its results from Ubuntu users who run the ‘System Testing’ tool that is installed in Ubuntu by default. It should be mentioned that the site is still in Beta, and the official ‘launch’ of Ubuntu Friendly is occur in the coming weeks. 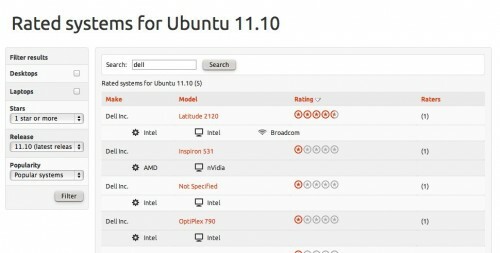 When populated with even more result the�Ubuntu�Friendly�site –�friendly.ubuntu.com�-�will prove a valuable asset to anyone looking to buy hardware that is known to work well with Ubuntu. Ubuntu�11.10�users need a spare 15 minutes and a few extra perhiperhals to hand (such as an SD card, USB stick and optical media). 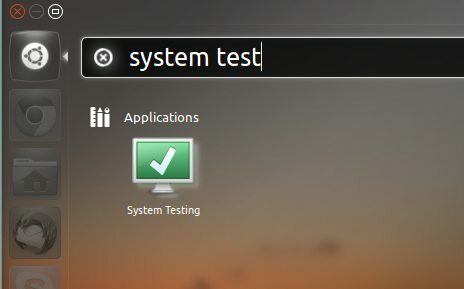 Now you’re all set to help test. You’ll need to provide your Launchpad e-mail address inorder to submit your results – but as these are free and you’ll be helping millions of other Ubuntu users this requirement is not too much of an�inconvenience. If you’re still unsure, of you need further information, the following video from the Ubuntu Friendly folk tells you all you need to know about getting started.